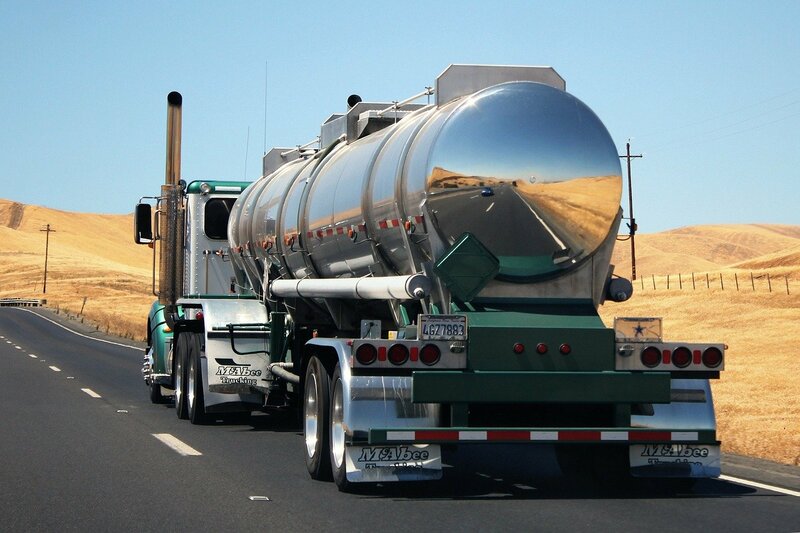 If you or a loved one was injured in a California trucking accident involving a commercial vehicle, a Rancho Mirage truck accident attorney at The Ledger Law Firm is ready to discuss your case. 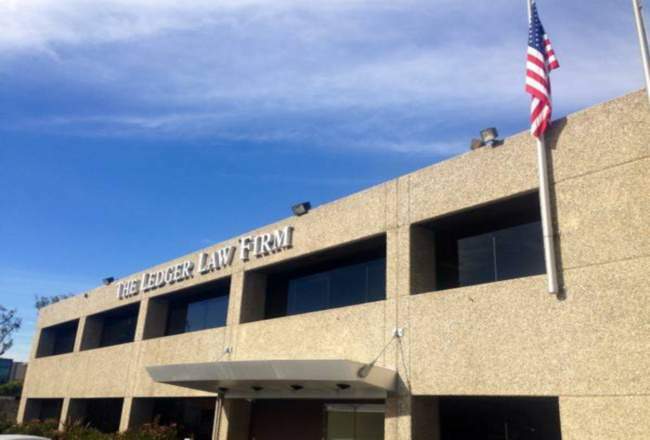 Ledger Law is a nationally recognized law firm that has helped California personal injury victims recover millions in compensation after suffering serious injuries in accidents involving commercial vehicles. There are a number of unique aspects inherent to trucking accidents that make it important for truck accident victims to choose an attorney and personal injury firm with a proven track record of success. For one thing, commercial truck accidents often cause serious injuries that exceed the ordinary car accident due to the sheer size and weight of commercial vehicles. For another, truck drivers are unique in that they are not only private citizens, but are also employees of a trucking company. And, truck drivers and the vehicles they operate are held to higher standards than typical California drivers and vehicles. These factors can all lead to a more complex landscape for determining whether the commercial driver or trucking company were negligent, which can impact the amount of compensation a truck accident victim is entitled to receive. If you need to consult with a Rancho Mirage truck accident lawyer, a Ledger Law truck accident attorney is ready to earn your trust after discussing your case via a free, no-obligation consultation. What Is a California Truck Accident Personal Injury Claim? California law says that accident victims can file a personal injury lawsuit if their accident and resulting injuries were caused by a legally responsible party’s negligence. This standard applies to truck accidents, car accidents and many other accident types that make up the broader practice area of personal injury law. In 2016, 4,440 large trucks and buses caused fatal crashes nationwide in 2016. Further, an estimated 119,000 victims were injured in large truck or bus crashes. In October of 2016, nearby Palm Springs was part of these tragic figures, when a tour bus and semi-truck crashed and led to the death of 13 people. The story gained national attention as a sad reminder that accident statistics are made up of real-world accident victims. If you have been impacted by a truck accident in Rancho Mirage, The Ledger Law Firm is here to help. Due to the especially severe nature of truck accidents that typically result in accident injuries that are far more serious than the typical car accident, it is imperative that victims seek prompt medical attention as soon as possible post-accident. Even if you feel fine, there may be unobservable internal injuries that will only show up days later or after a medical professional has had a chance to make sure you are truly fine. Not only does this help your wellbeing, which is clearly the most important factor after an accident, it also helps you document evidence of your injuries that will prove useful for a potential personal injury claim. Once you have received medical care, the next step is to contact a truck accident attorney in Rancho Mirage as soon as possible. Our team is ready to discuss your claim, fully investigate the facts of your case and pursue the compensation you deserve if negligent actors caused your truck accident injuries. Contact us online for a free case evaluation with a personal injury attorney at The Ledger Law Firm today.